Born in Tbilisi, Georgia, Giorgi Bakhtadze finished the Tbilisi Political Academy with a Bachelor of Social Science in International Economics Relations. 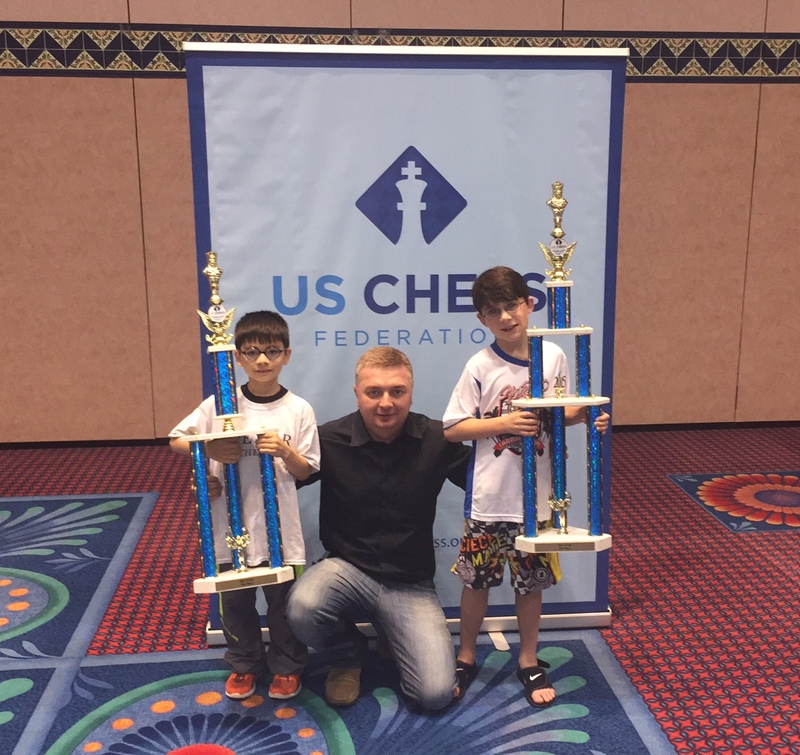 Mr. Bakhtadze started playing chess when he was 5 years old, becoming an International Master by the age of 17. Mr. Bakhtadze was a junior world champion two times under the ages of 12 and 16, and 11 times National champion (Georgia). During 1999, Mr. Bakhtadze represented Georgia in the European Team chess Championship and remains an active player with a FIDE rating of over 2450. 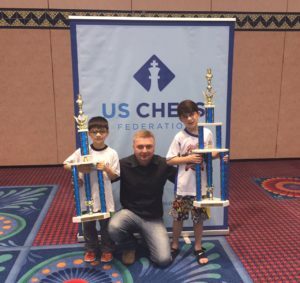 Upon arrival to the United States in 2001, Mr. Bakhtadze soon started to teach kids how to play chess. He currently teaches at the Browning School in Manhattan and gives private lessons as well. Mr. Bakhtadze speaks English, Georgian, and Russian. He is married and has three daughters and one son.